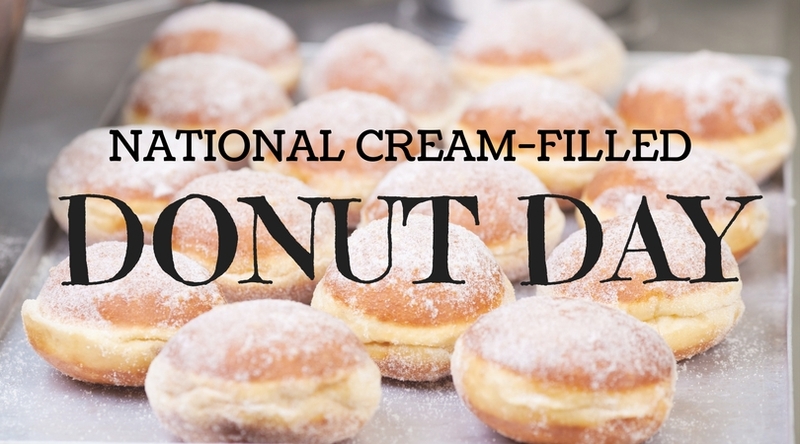 Did you know that there’s a day dedicated to cream-filled donuts? September 14th is National Cream-Filled Donut Day! The Hunters Crossing Blog is here to help you celebrate by sharing some delicious recipes. We also want to share some places to get donuts here in Newark, DE. Most of these recipes require a piping bag to fill up the donuts with cream or jelly. You can purchase them at most grocery stores. Good luck and have fun! This is a delicious doughnut recipe that comes from Jernej Kitchen. For this recipe you’ll need sugar, water, dry yeast, eggs, flour, rum, lemon zest, sea salt, butter, and oil. Whip these donuts up them make the vanilla cream using a vanilla bean, milk, egg yolks, sugar, and flour. These doughnuts are rich, creamy, and so delicious! The recipe comes from Gluten Free on a Shoestring. Make the doughnuts using this gluten-free glazed yeast-raised donuts recipe. For the cream, you’ll need mascarpone cheese, confectioner’s sugar, unsweetened cocoa powder, vanilla extract, and heavy cream. Follow the tutorial on the first link to put it all together! These tiny and delicious donuts are perfect to make for entertaining guests. They’re also super simple and easy to make. The recipe comes from Dessert Now Dinner Late. For the donut dough you’ll need Pillsbury Buttermilk Biscuit Dough and canola or vegetable oil. For the cream filling you’ll need instant vanilla pudding and milk. And for the chocolate ganache frosting use semi-sweet chocolate chips and heavy cream. These donuts are not only so sweet, they’re so fancy and pretty to look at. This recipe comes from Half Baked Harvest. You’ll need sugar, lilac petals, vanilla bean, milk, dry yeast, butter, an egg, flour, and salt to make the lilac sugar and dough. For the jelly and cream you’ll need strawberries, sugar, lemon juice, vanilla bean, heavy whipping cream, powdered sugar, and flaky sea salt.  Try out Duck Donuts (about an eight-minute drive away) or Dunkin Donuts (less than a mile away) near our Hunters Crossing apartment community. They have all sorts of delicious donuts to try out this month. Let us know what you think of these recipes or our nearby donut shops in a comment below. Thanks for reading!